The largest city in the United States is New York City. It's filled with architectural, cultural and historical wonder. From breathtaking skyscrapers to the excitement of Times Square. There truly is something for everyone. 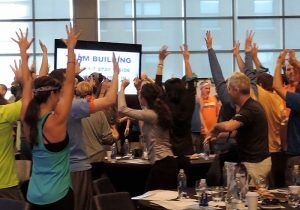 If your corporate group needs NYC team building, Best Corporate Events coordinates the most energizing activities. We offer the most innovative found in the Big Apple. 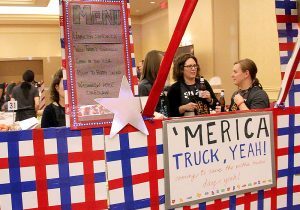 Options range from reality-show worthy culinary competitions, for example, Food Truck Face-off. Also, charitable give-back programs and also, our signature SmartHunts®. 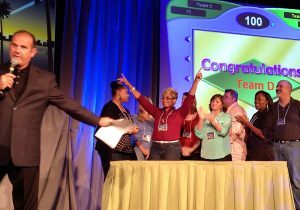 Our fun group NYC team building activities bring together cutting-edge technology and proven methods. Your team is guaranteed to learn to communicate more effectively as they form lasting bonds. We offer more than 50 programs, each designed to foster better group relations. Teams will enjoy a memorable experience. We use the latest team building technology. 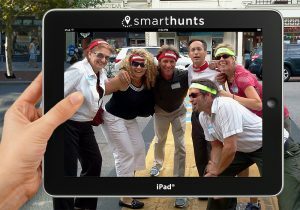 Such as specially designed team building apps with iPads we provide for ultimate organization and efficiency. Together they'll explore Central Park or the renowned Theatre District. BEST will curate an experience built to encourage communication. 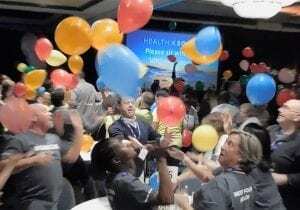 With all the laughter and excitement, your team will bring home deeper connections and great memories with New York City team building. 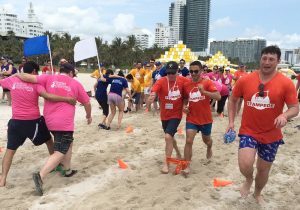 Whatever your specific team needs, we will work to create a perfect selection of group programming and fun team building New York City events. 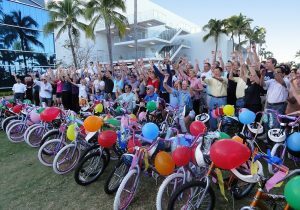 Facilitating memorable events, and thus building morale, is our mission and our passion. You will not regret hiring us for your next corporate retreat in New York City. We love The Big Apple! Best Corporate Events offers the best in team building events with the kind of results our clients love. That’s why we have a 5-Star rating and the best reviews in the business! You’ll find over 1,000 client comments and videos on our website assuring you have chosen a great company to deliver corporate events to your team.